Happy December 1st! Today marks the first day of 12 Days Of DIY! 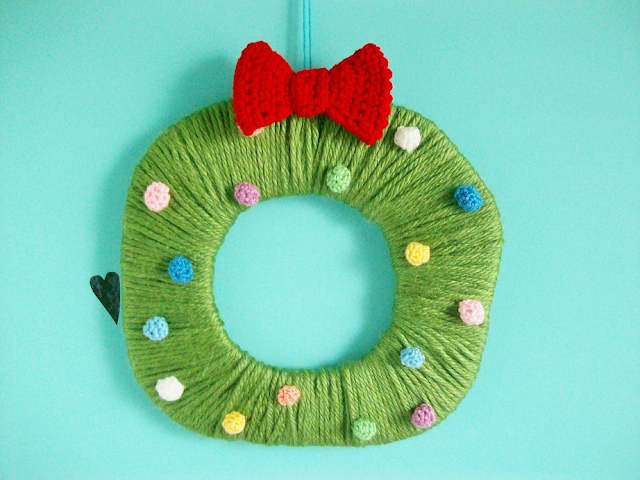 For the next 23 days I will be posting cute Christmas DIY projects every other day. 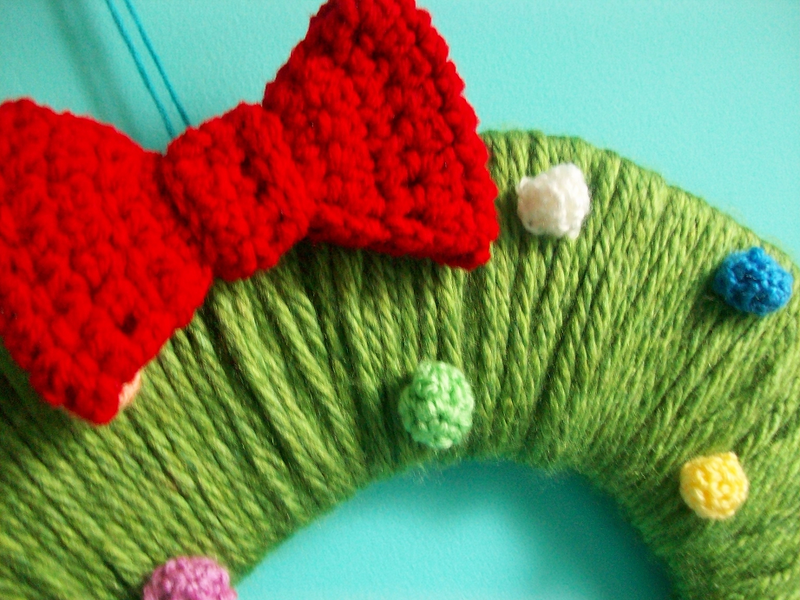 Some of these DIY projects will require skill (like crochet, knit, etc.) 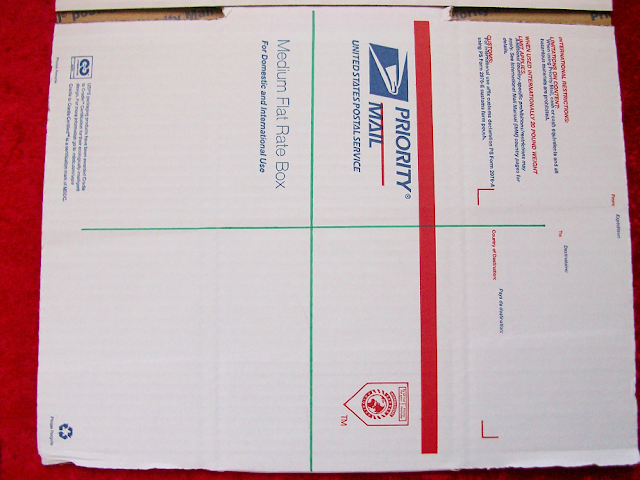 but some won't and some you can simply use other materials instead. This first week I have planned a bunch of Christmas decor projects like this adorable wreath idea! First, you are going to have to make the base of your wreath. Next, with a marker mark how long and wide you would like your wreath to be (mine is 11 inches all around). 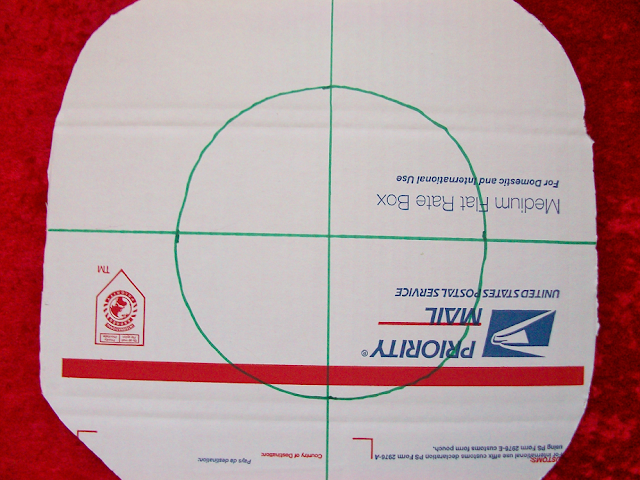 Connect the lines to make it into a circle. 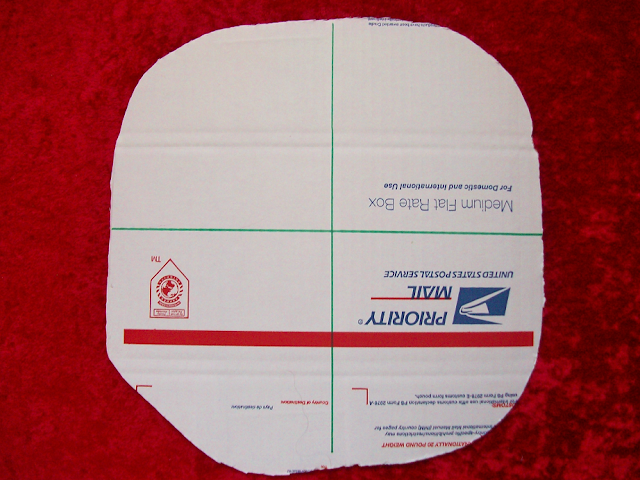 With your scissors cut out the circle. 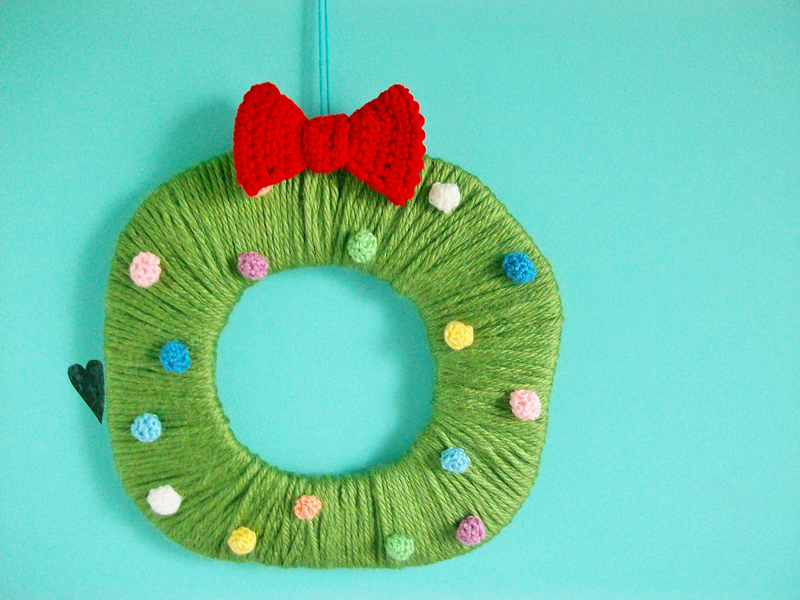 Now make another circle inside your wreath. 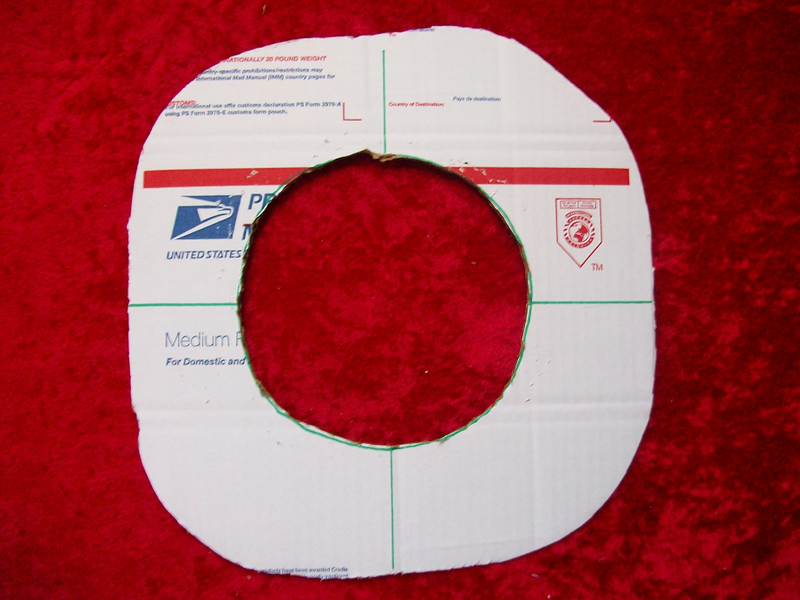 This will determine the circle that will be inside your wreath. I made mine 3 inches all over. Then, cut it as well. After you have your wreath base with your green yarn tie a knot through the base and start wrapping your yarn through the circle. Keep doing this until the whole thing is covered with green yarn you may have to do more then one layer (I did two layers). - With your hook ch 6 sts. - Sl st into the first ch. - Sc 6 sts (repeat 2x). - Dec until you are left with 1 st and cut off. Stuff the ends inside the pom pom to make it more puffy. 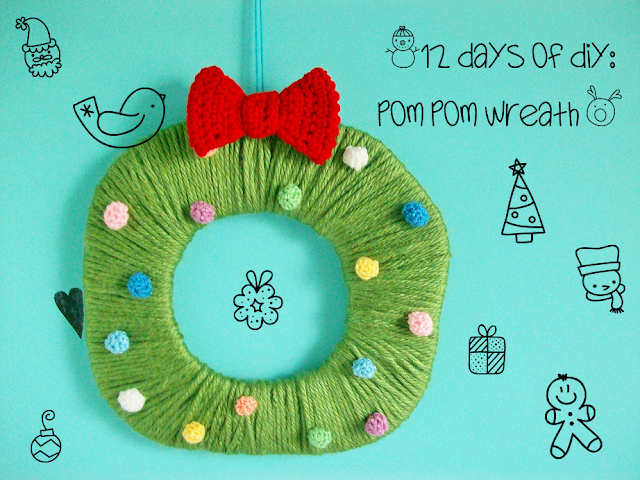 Repeat until you have as many pom poms as you want on your wreath (I made 16). Attach the pom poms onto your wreath, you can either sew on your pom poms or hot glue them like I did. 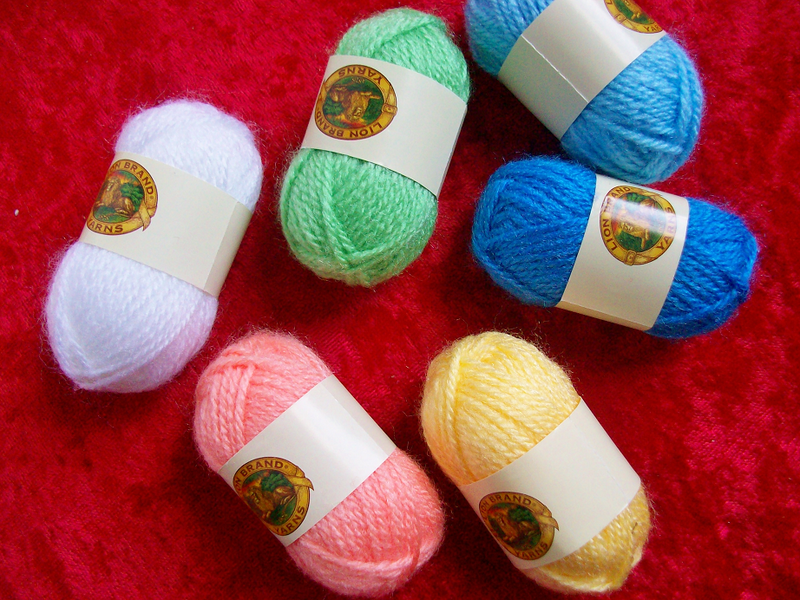 If you don't know how to crochet you can buy pom poms at any craft store and use those instead. - With hook ch 4 sts. 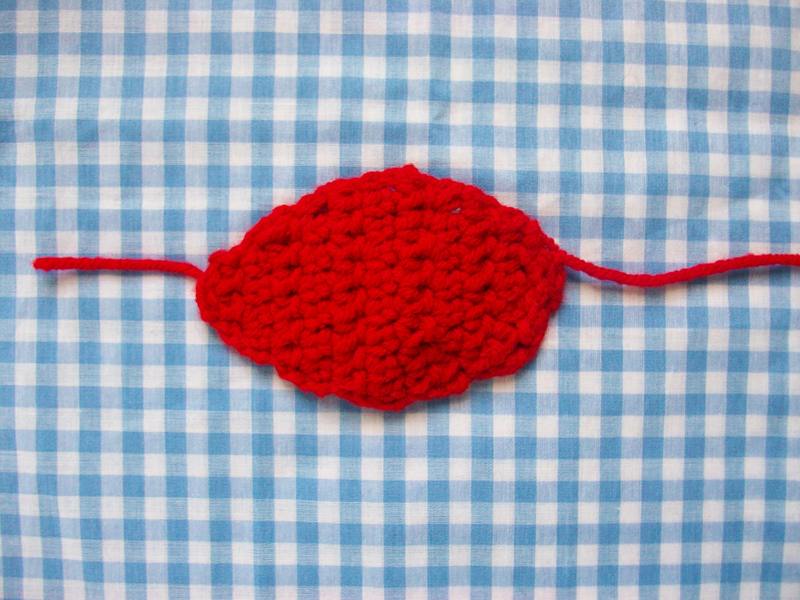 Make 2 of the leaf shaped crochet pieces. Fold one of the pieces in half and sew where the 3 sts meet. Repeat the same process on the other crochet piece. 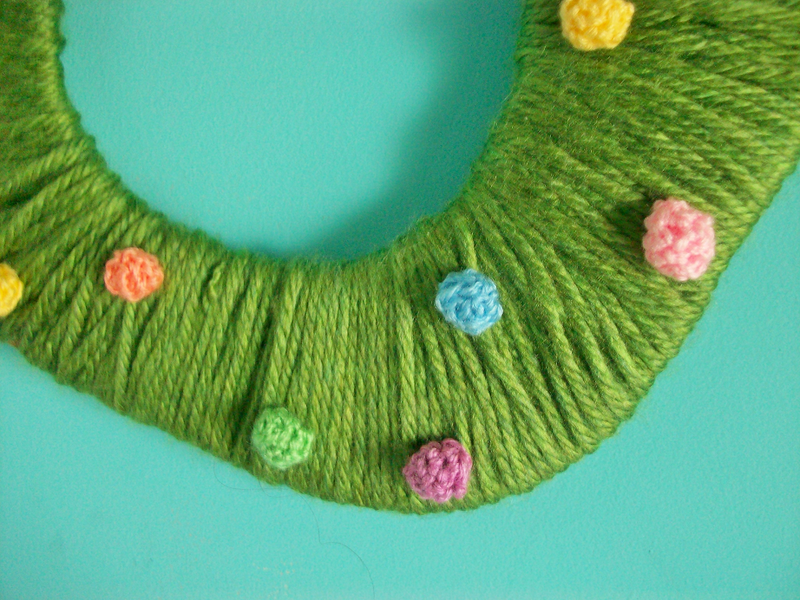 Sew both of crochet pieces together to form a bow. For the middle part of the bow I ch 11 sts and crochet 2 rows and wrapped that around the middle of the bow. 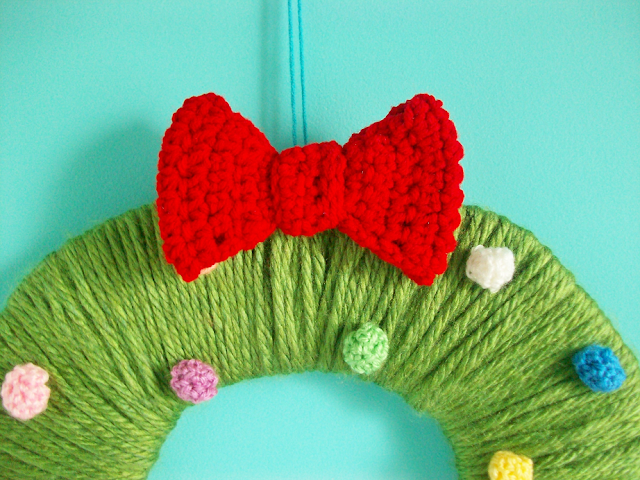 Attach the bow on the middle of the wreath and your done! That was the first 12 Days of DIY project are you excited for the other 11 projects?